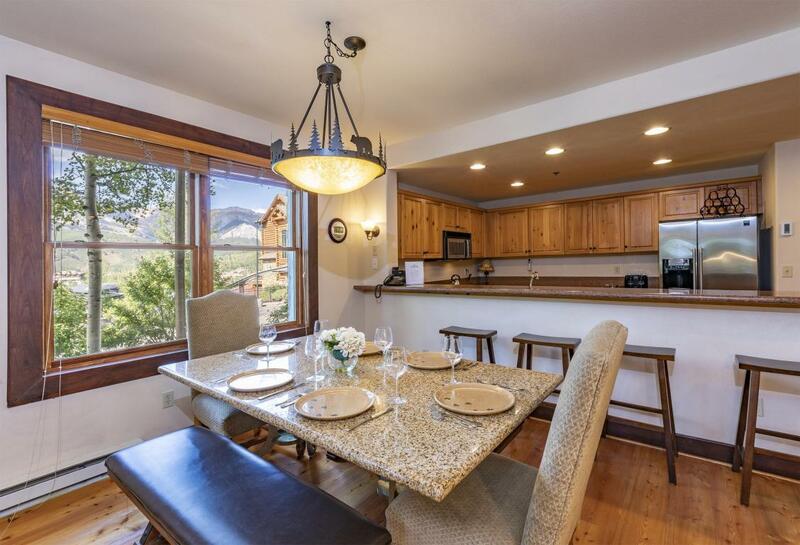 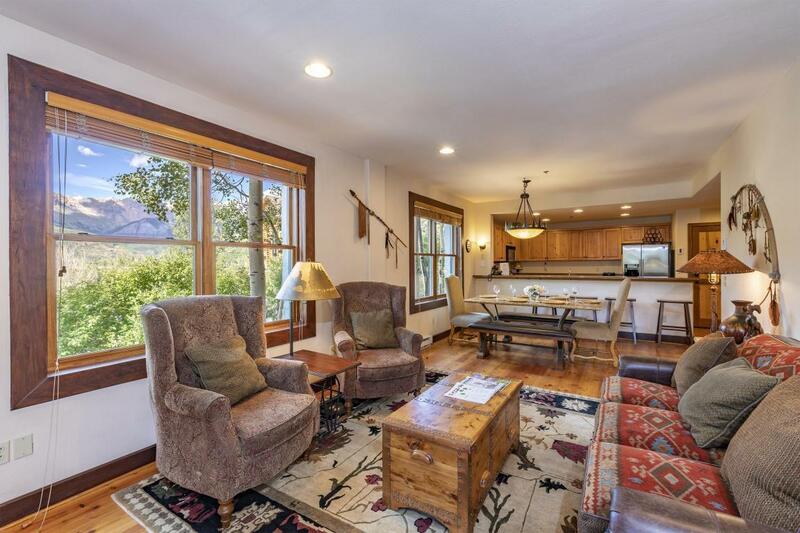 As the only Bear Creek Lodge two bedroom, two bath with northern views, this exceptional 1,241 sq ft, fully furnished end-unit offers two north facing windows to enjoy alpenglow sunsets along the San Sophia Ridge. 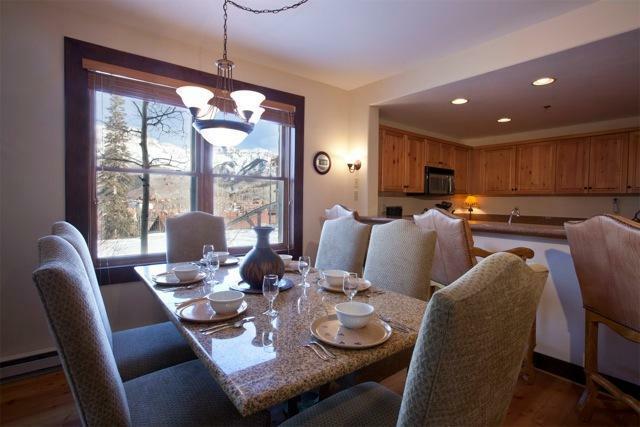 The spacious and light-filled unit includes a gourmet kitchen, jetted tub and gas fireplace. 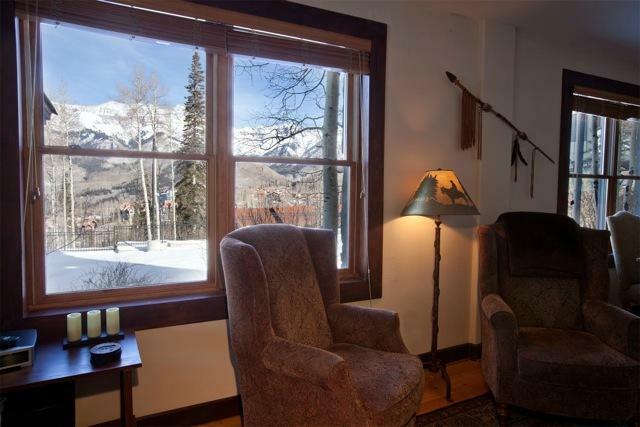 BCL is renowned for superior service and amenities including direct ski-slope access via private funicular, heated outdoor pool, hot tubs, fire pit, exercise facility and shuttle service as well as front desk and on-site management services.